Why choose Denis Wick Products? 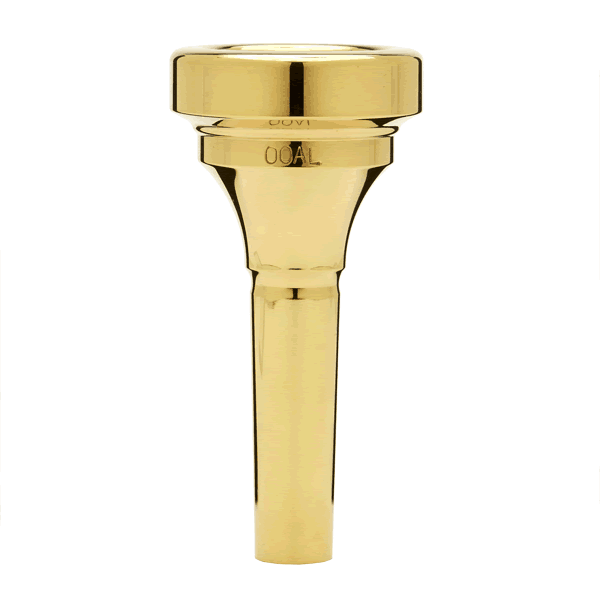 Denis Wick Products Ltd. is based in Poole, Dorset on the south coast of England, using traditional hand-crafting skills and the latest CNC technology to create one of the largest ranges in the world of mutes, mouthpieces and accessories for brass instruments. 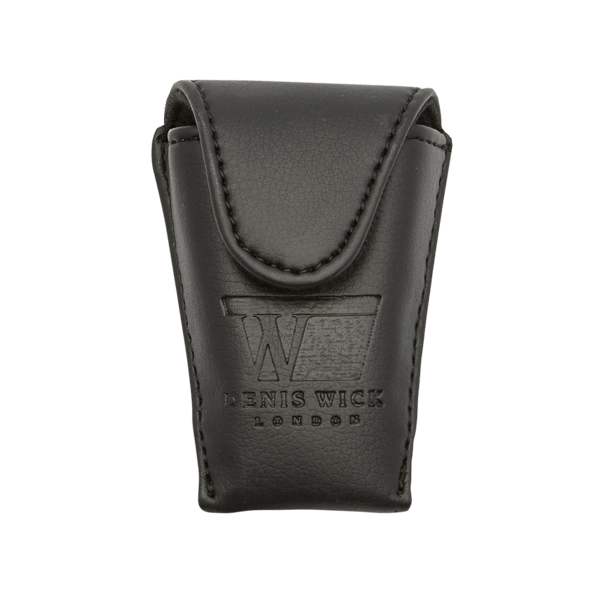 Denis Wick Products also supplies useful protective items such as mouthpiece pouches and mute bags, as well as mouthpiece adaptors and boosters. The specially formulated valve oil with PTFE has won high praise from many quarters. The company works with leading brass players from around the world and is constantly developing new products to suit the needs of the modern musician. 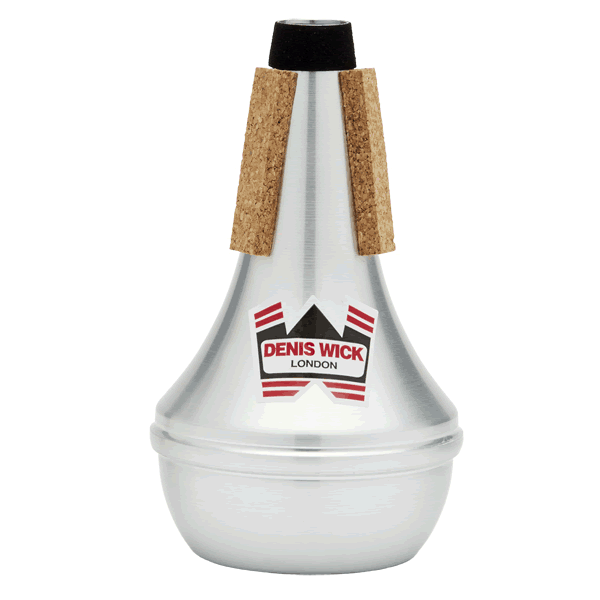 Denis Wick Products mutes and mouthpieces can be found in orchestras and bands in every corner of the globe.